Sol y Café has followed a steady growth plan, sticking to clear and strictly applied membership criteria. Members are expected to actively participate in the development of their cooperative and to contribute to its growth, by bringing in at least 51% of their estimated harvest. Producers requesting membership into the coop need the visto bueno of existing members within that particular community. 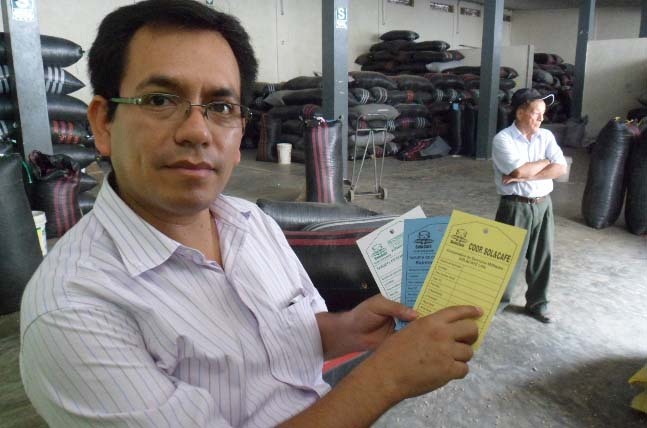 Or, if the applicant comes from a community not yet associated to Sol y Café, he or she will be visited by the producer board of directors president, to assure that the candidate comes with the intentions of becoming a contributing cooperative member and dedicated to producing high-quality, organic coffee. Their strict criteria seem to be paying off. 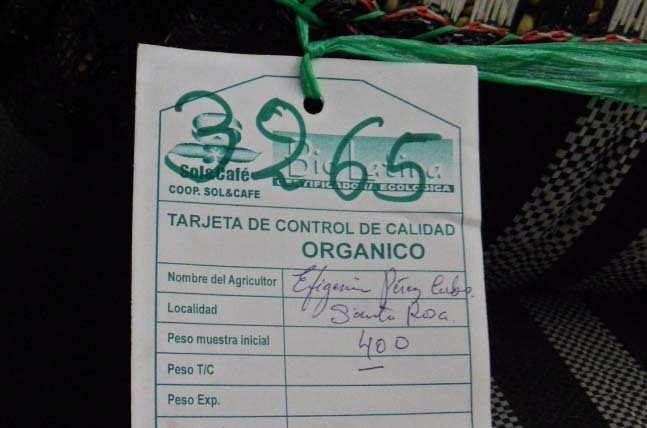 Sol y Café achieves export levels around 80% of their total collective harvest; and members show regularly as top finishers in quality competitions held nationally and abroad. Classic Sol y Café cupping notes include: jasmine floral fragrances, sweet tropical fruit, honey vanilla and caramel flavors, balanced with crisp acidity and a creamy, full body. 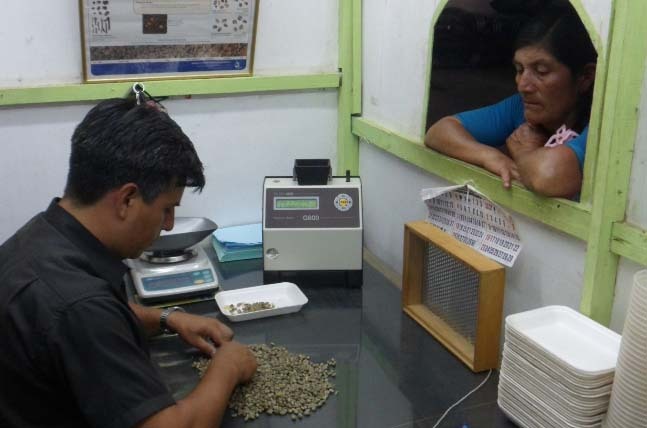 In order to support their members in production yields, Sol y Café has proactively supported field experimentation that demonstrates, after a three-year transition process, volumes doubling with totals up to 40qq per hectare. 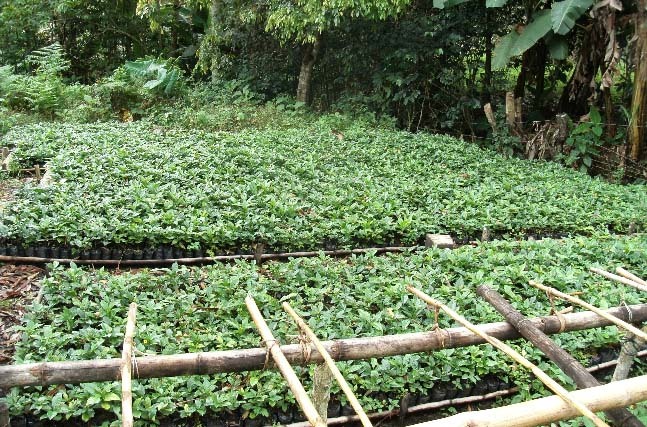 Sol y Cafe is now implementing a 300-hectare renovation plan with all members, in order to replicate those production levels more broadly across their zone of influence. 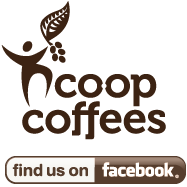 We began importing from Sol y Café only a few short seasons ago. 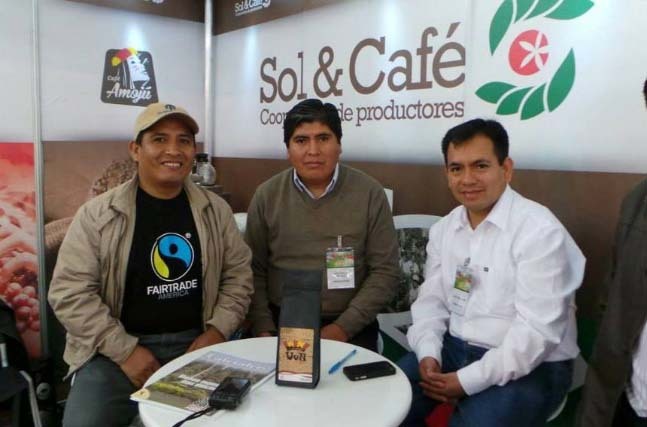 However, due to the excellent communication, coffee quality and services to their members, Sol y Café has quickly become a solid and integral member of the Coop Coffees producer partner network.